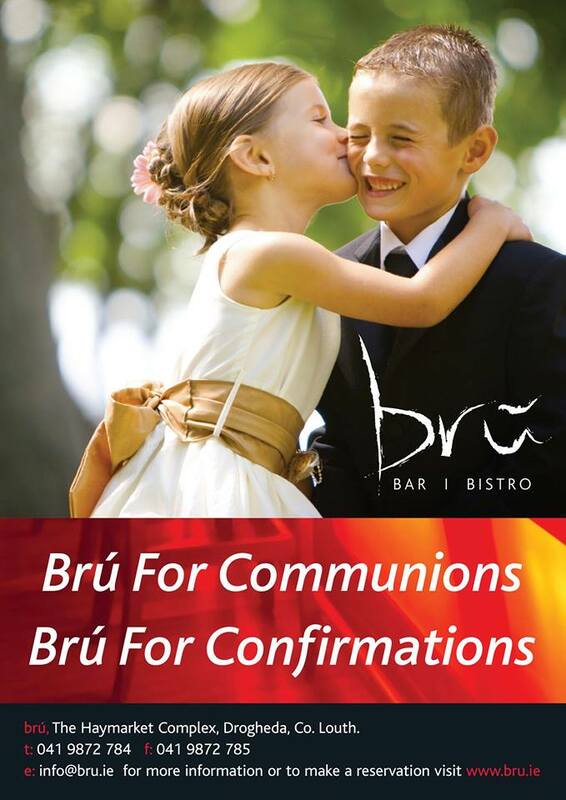 Brú is in the perfect location for your child’s Communion or Confirmation. 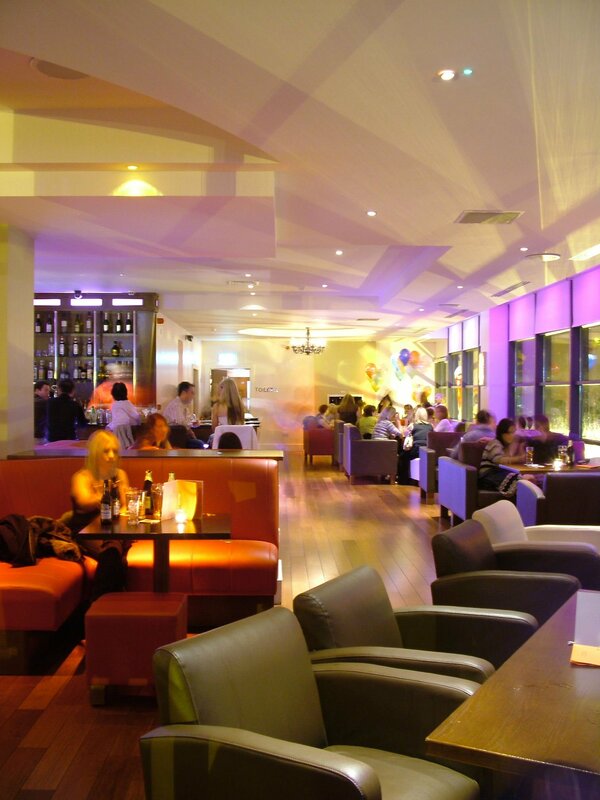 Ideally situated in the centre of town and with 2 hours complimentary parking in the Haymarket carpark (ask a member of staff for details), bru is never far away after your child’s ceremony has ended. Below is a sample of our Communion & Confirmation set lunch menu 2018, available from 12pm - 5pm.